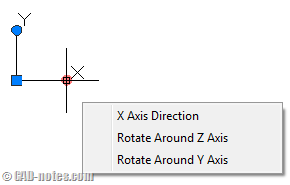 I include DWG in several AutoCAD tips/tutorial posts. So you can try it by yourself without drawing it from scratch. But I just realize that you might not be using the same version as me. You might not be able to open the DWG. But don’t worry, you still can use it! You can download the latest version of TrueView and use TrueView to open and save it to an older DWG version. TrueView is a FREE application you can download from Autodesk site. It’s a DWG viewer. You can open any DWG files with it. You can use TrueView to save a file back to older version. The beauty of TrueView for me, you can batch convert all files in a folder. AutoCAD can’t do that! 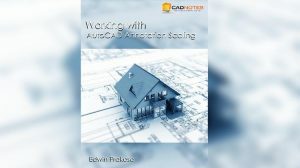 You just need to download it here: http://autodesk.com/dwg. So don’t worry if you are still using an old version of AutoCAD. You can convert the files to your DWG version! About Autodesk file version, let’s take a look at DWG file version. You will see AutoCAD 2007, 2004, 2000, and R14. Where’s the rest of it? Where’s my 2009, 2008? Well, after R14 Autodesk looks like want to change the application name. Not using release anymore, but using version. AutoCAD 2000, actually is the first version of R.15. That’s why you don’t see 2000i, 2002 (I can’t recall if there’s any 2001 and 2003, am I right?). They are using the same file format. But in the next release, the file format changed again. It’s a three years cycle. 2004, 2005, and 2006 is the same file format, R. 16. 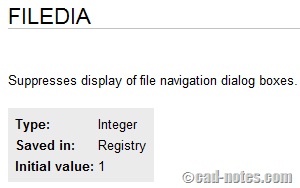 Note: Since AutoCAD 2013, Autodesk hasn’t changed the file version. AutoCAD 2013 can open AutoCAD 2017 files. plz I have downloaded the true viewer I don’t know how make use of it to convert AutoCAD 2014 to AutoCAD 2007 version help me plz.